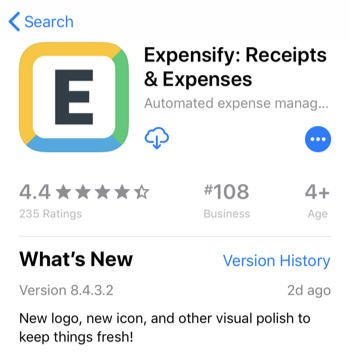 You can download the Expensify mobile app for both Android and iOS. Head to the App Store for iPhone. 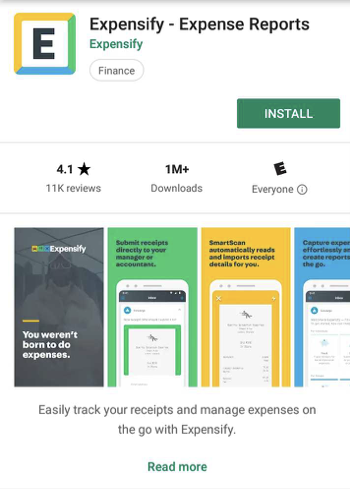 Or the Google Play store for Android.